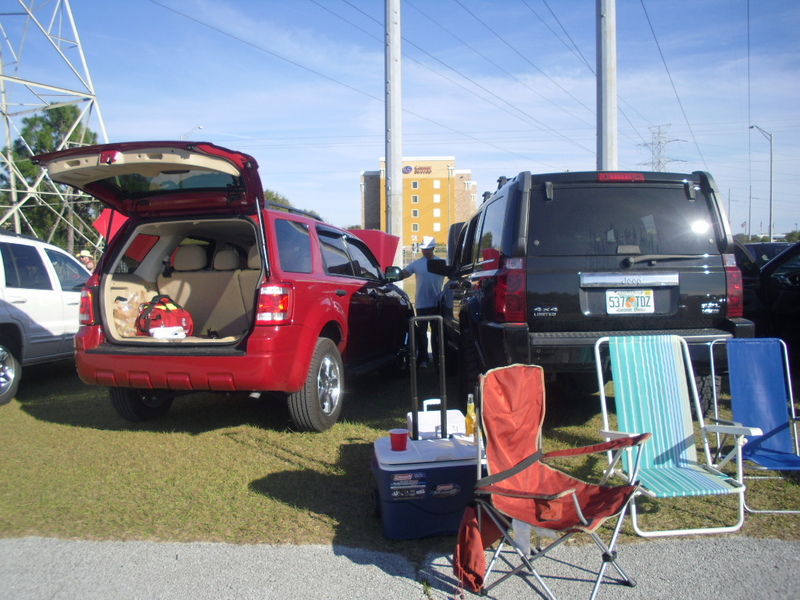 I have never really tailgated much, mainly because I have never been that good at it. I’m never prepared the way I should be. Well, that all changed with the Zac Brown Band concert this past weekend. PoppaNut and I got completely prepared, and we reaped the benefits over and over again. 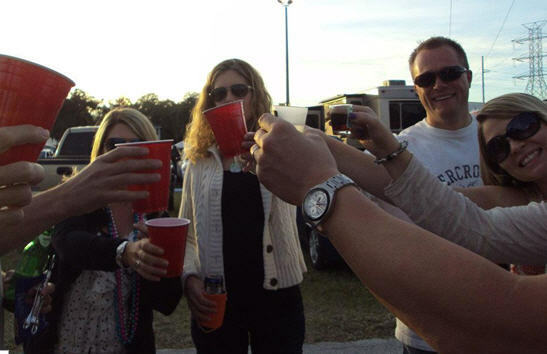 And so, I’m sharing my tailgating wisdom for you! 1. You Must Have a Monster Vehicle: Leave the sports car at home. You need an SUV/Hummer-type vehicle for this. It’s not that you’ll get stuck in mud or something if you don’t have a big car, but there is no way in hell you can jam all the gear you need to bring in a little two-seater. Go big or go home. And so, we brought the Commander! 2. 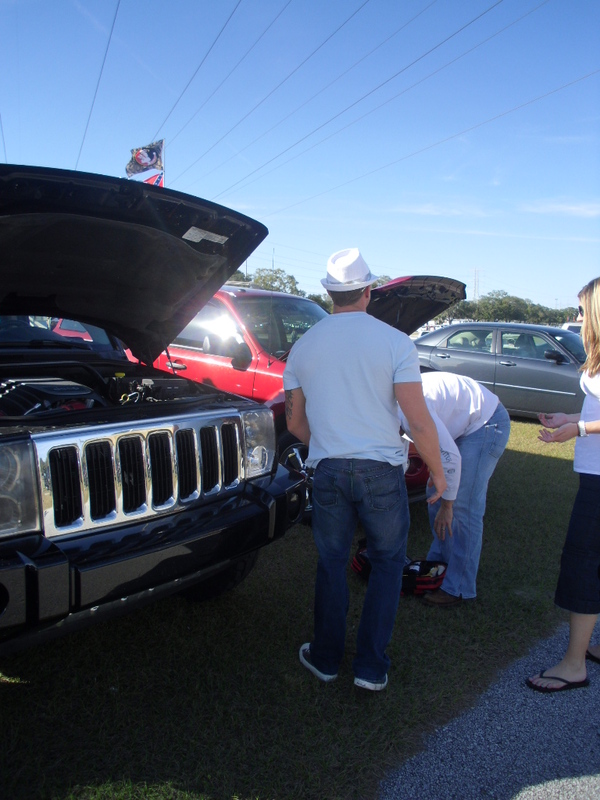 Prepare for Disaster: While you monster vehicle may make it there, it could potentially die as you blare the finest in country music from its speakers for the four-hour tailgating festivities. And so, come prepared with some jumper cables! We sure put them to good use. 3. Bring Durable Seats: You are gonna want some place comfy to sit with a beer in hand, and the back of your vehicle is not the best spot. Bring some lounge chairs that you know are good. Our friend Sam brought an old chair with a busted leg, and just made the best of it. Ours were too low to the ground and super old … we should have upgraded before we headed to the concert. Lesson learned! 4. Find the Perfect Cooler: This is also a lesson learned for me. I went to Walmart that morning, and I picked up a cooler I thought was perfect. It would keep our food cold and it was deep. However, I failed to see the value of a locking lid and wheels at the time. Who knew those two features could make or break your tailgating day? I certainly know now. 5. You’ll Want Good Food: Yeah, you can bring your Publix subs and some chips, but you are going to want something special to put you in the mood. This is not a picnic. You need man food for a tailgate. And the meatballs I made that morning seemed to do the trick. 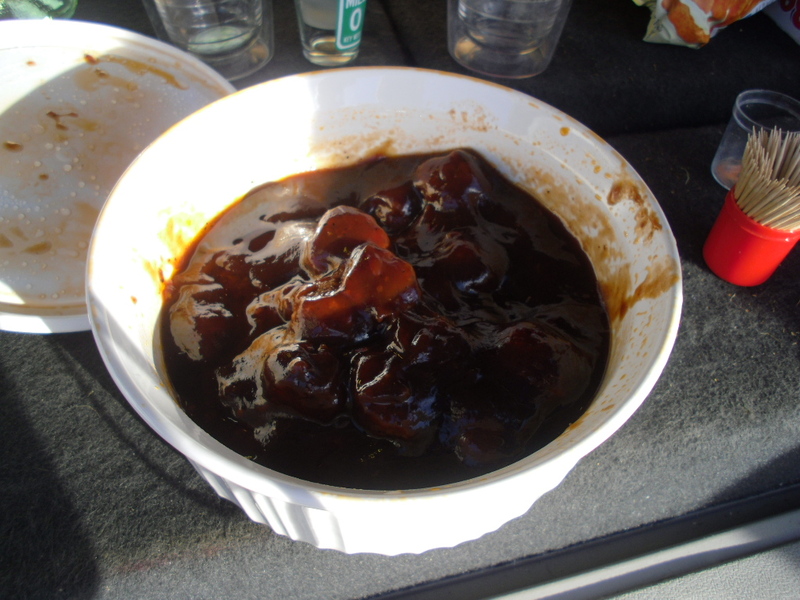 Just throw meatballs, grape jelly and Sweet Baby Rays BBQ sauce in a Crock-pot on High for 2.5 hours, and then finished getting all your tailgate stuff together. When they are done, put them in a heat-safe bowl, cover and head on out! 6. Red Solo Cups Are Fun for Singing and Drinking: We listened to “Red Solo Cups” (It’s a country song for those of you who don’t know) on repeat again and again … all while drinking out of our red solo cups. They are great for holding limes, beer and whatever else you need. Plus, they are super cheap for your friends that need an extra cup. 7. You Need Protection: Protect yourself at all times. 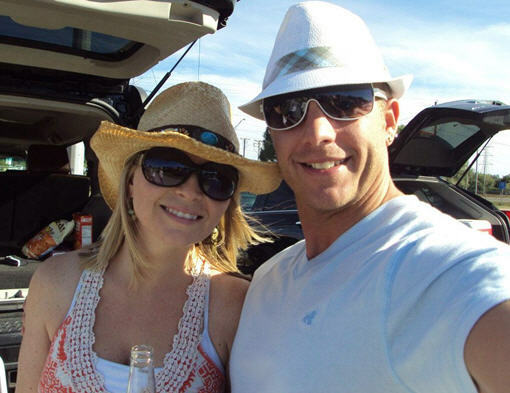 Bring a hat to keep your skin healthy all day long while you are in the sun. You probably thought I was talking about something else, but your skincare is just as important to me. Plus, your cowboy hat helps with the country-concert theme! 8. 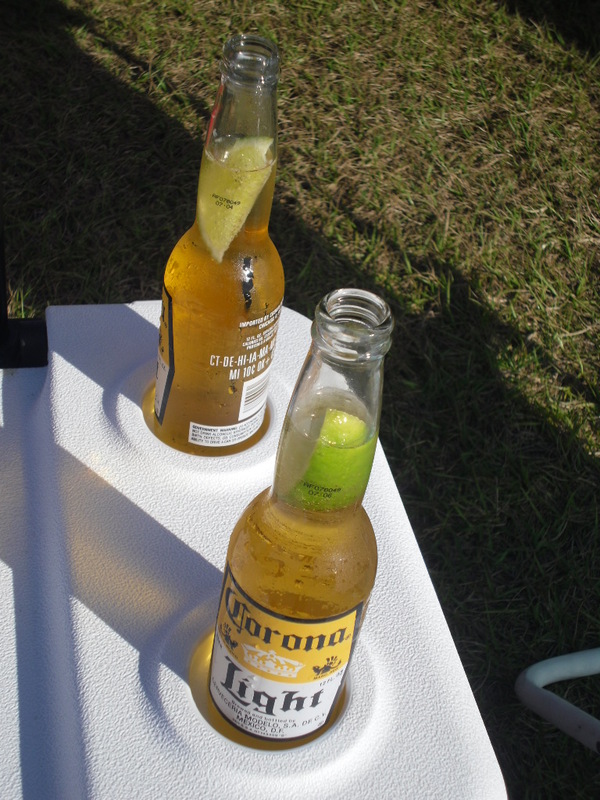 Fill that Cooler with Corona: There is nothing like a cold Corona at a country concert that just let’s you kick back and enjoy the day. I don’t even like to drink beer, but I can sip Corona until the cows come home. A cold Corona and a sliced lime is just that little piece of heaven you need to keep you going hour after hour in the hot sun! 9. Bring on the Tequila: You are gonna want to get rowdy, and tequila is the answer to that. 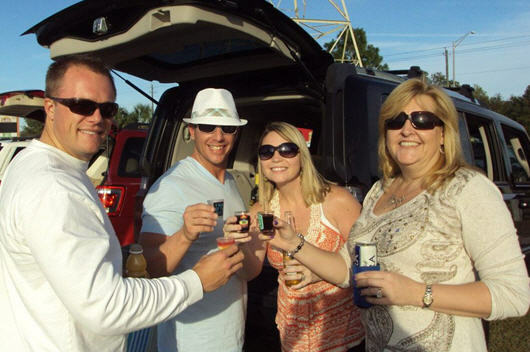 We brought Patron and Jager to the party, and everyone was quite happy to have them there. In fact, I think some people were hoping their friend Jack Daniels had showed up as well. Bottoms up! 10. 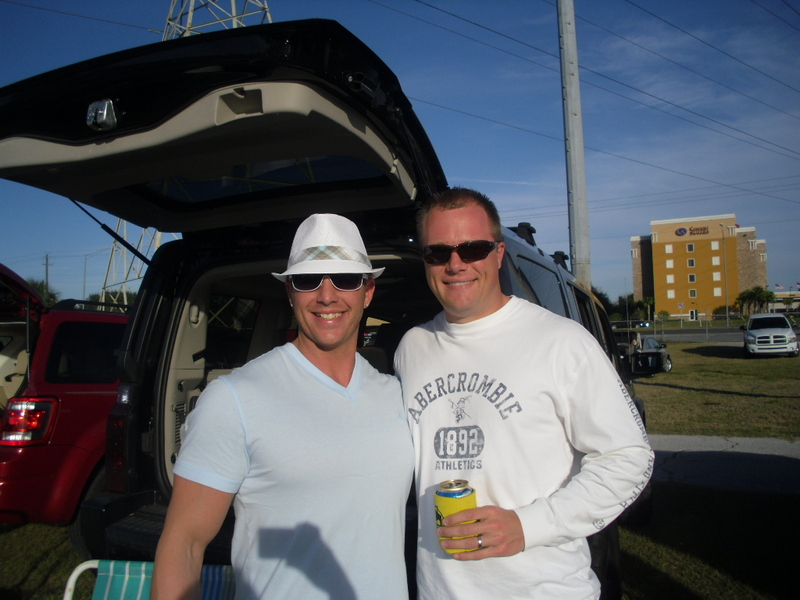 You Need Good Friends to Complete the Tailgating Package: You can have all the gear and food you could imagine … but without amazing friends, you might as well tailgate in your driveway. We had great people surrounding us, some that we met that night. We all had such a blast together! 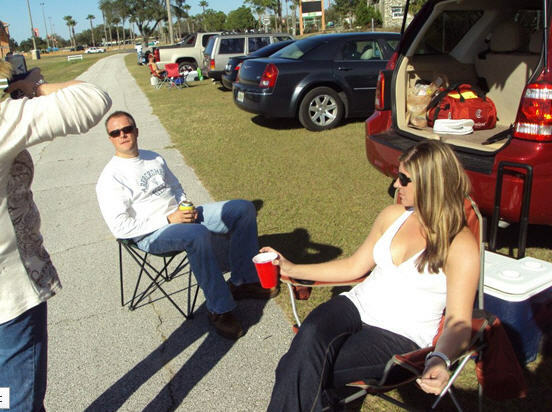 And that’s life in a nutshell … tailgating can be an experience of a lifetime if you prepare in advance.